It has been said that the art of life is to appreciate all of the pleasures in one’s daily routine. Of those pleasures, writing has perhaps lost appreciation faster than any other, swept aside by the keyboard and the disposable biro. 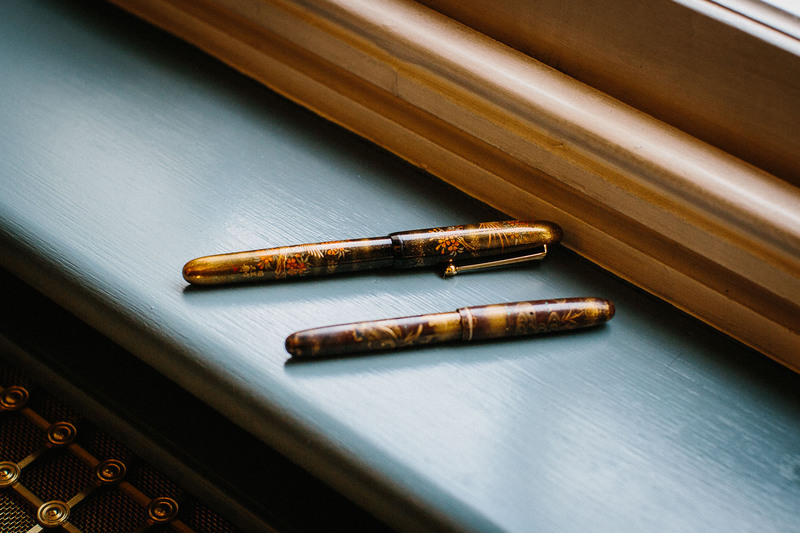 Yet fine pens are enjoying something of a resurgence in popularity – as witnessed by the opening this month of The Great Writing Room at Harrods. There are a few quality points that the discerning shopper should take note. Much of a pen’s price tag is down to ornamentation and the material of the barrel, rather than the nib. 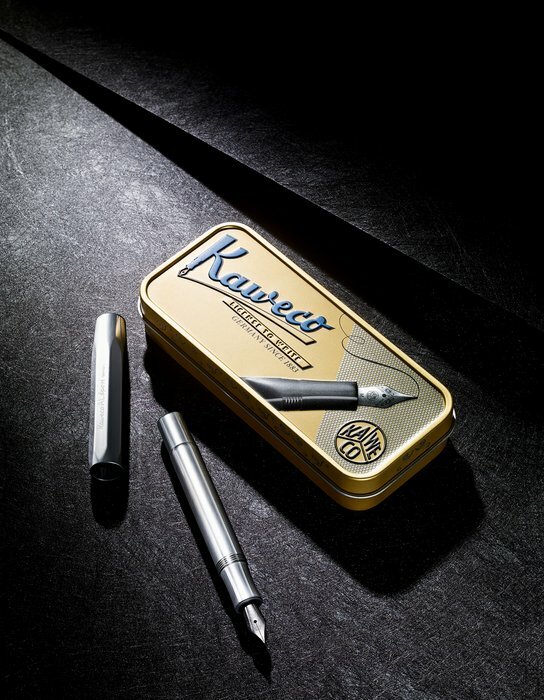 Those who favour a quality nib – which will make most difference to writing pleasure – should concentrate on a gold-plated model with an ebonite feed. Nibs worth recommending are those made of gold. Or rather gold alloys, given that they are usually either 14ct (58 per cent gold) or 18ct (75 per cent). 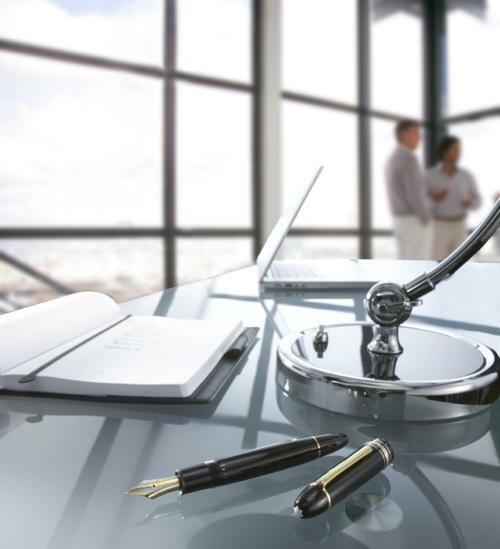 Gold is preferred because it is soft and flexible, and will adapt to the user’s style of writing – hence the general recommendation that you not lend your fountain pen to anyone else. The difference between 14ct and 18ct, however, is slight, in terms of writing quality. The nib is normally tipped in a harder, wear-resistant alloy (many alloys are used, though most are referred to as iridium), which is why some gold nibs have silver-coloured tips. However, confusingly, iridium tips are sometimes coloured gold and the gold nibs are sometimes coloured silver, in order to fit with the aesthetics of design. It is therefore near-impossible to tell the composition of the nib without consulting the specifications. The other, secondary indication of quality is the feed, which sits underneath the nib and funnels ink into it from the cartridge or pump. Better feeds are made of ebonite, a form of hardened rubber. The alternative is plastic, which cannot stay wet in the same way as the rubber and therefore does not feed ink as efficiently. As an example, consider the Faber-Castell line of fountain pens. The prices range from about £30 to £120 and all have steel nibs. The difference in price is largely down to the design and material of the barrel – from metal to coconut wood. 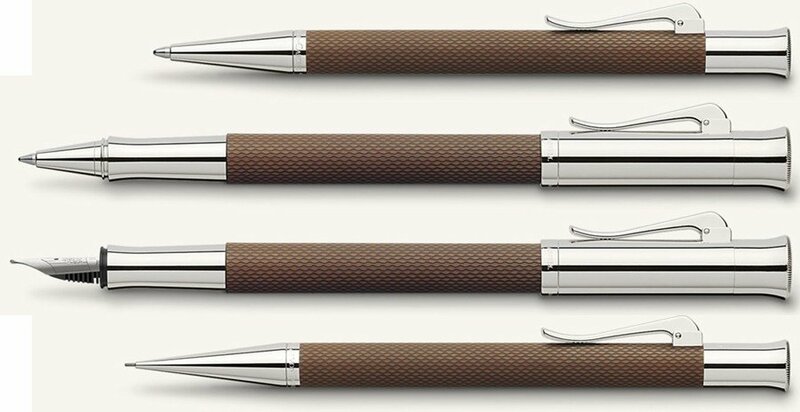 Fountain pens in the company’s high-end line, Graf von Faber-Castell, on the other hand, all have gold nibs. Prices vary from £280 to £3,500, with the least expensive barrels made of resin and the most expensive covered in gold leaf. Those who value writing pleasure might like to opt for the £280 Guilloche Fountain Pen. I particularly like it in cognac (above). All the Graf pens have ebonite feeds, but other more expensive brands often don’t. Pelikan Luxury pens, for example, all have gold nibs but plastic feeds (from £240). Some pen makers, particularly those that offer bespoke services, might argue that how a pen balances as it sits in the hand is more important than the materials it is made from. 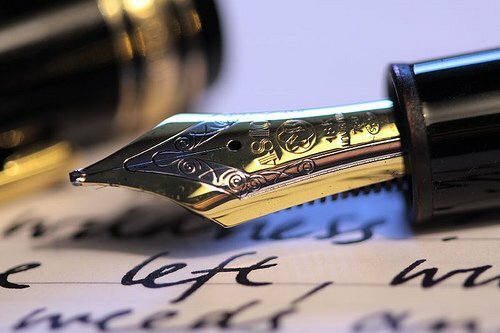 But without jumping to that level of customised product, the points highlighted here are invaluable for investing in a fountain pen that will be a pleasure to write with. You can follow the discussion on How to buy a quality fountain pen by entering your email address in the box below. You will then receive an email every time a new comment is added. These will also contain a link to a page where you can stop the alerts, and remove all of your related data from the site. One thing to bear in mind about fountain pens is that they tend to leak when they are on an airplane, because of the changes in air pressure. I learned that the hard way and ruined one of my favourite shirts. The salesperson in my fountain pen store told me that there is nothing one can do about that and that it affects pens of any quality level. Would you have any advice on that matter? Or is it best just not to take your fountain pen with you on a flight? Which models are those in the very first picture? Thank you!